This falls on the 13th (or 14th) day of the dark half of Phalgun (February-March). The name means “the night of Shiva”. The ceremonies take place chiefly at night. This is a festival observed in honour of Lord Shiva. Shiva was married to Parvati on this day. 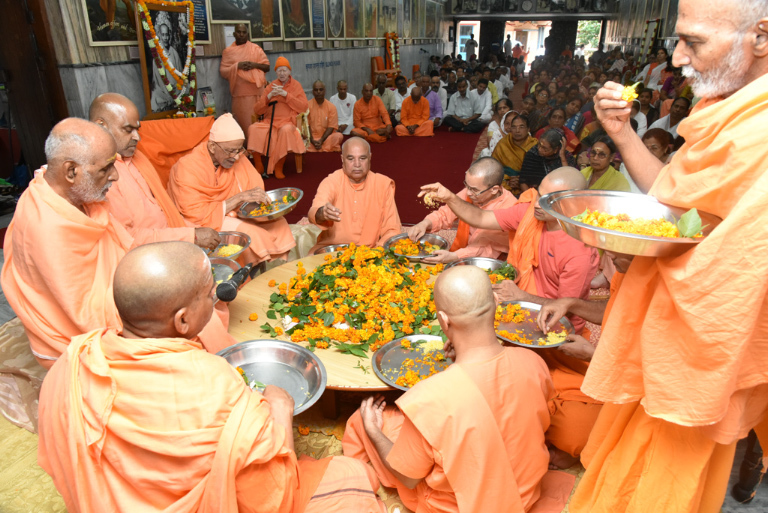 People observe a strict fast on this day. 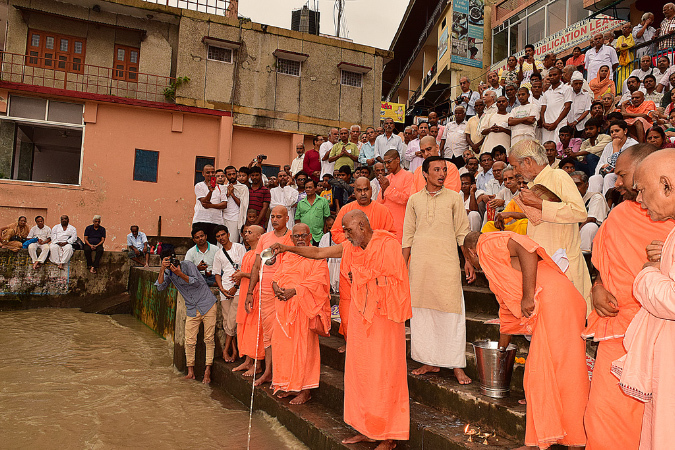 Some devotees do not even take a drop of water. They keep vigil all night. 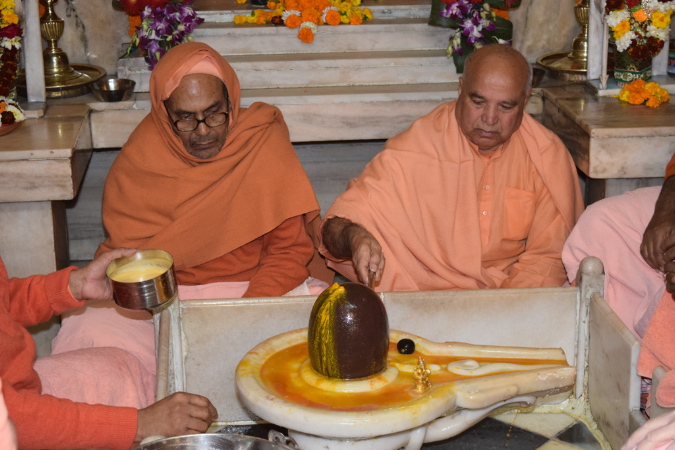 The Shiva Lingam is worshipped throughout the night by washing it every three hours with milk, curd, honey, rose water, etc., whilst the chanting of the Mantra Om Namah Shivaya continues. Offerings of bael leaves are made to the Lingam. Bael leaves are very sacred as, it is said, Lakshmi resides in them. Hymns in praise of Lord Shiva, such as the Shiva Mahimna Stotra of Pushpadanta or Ravana’s Shiva Tandava Stotra are sung with great fervour and devotion. People repeat the Panchakshara Mantra, Om Namah Shivaya. 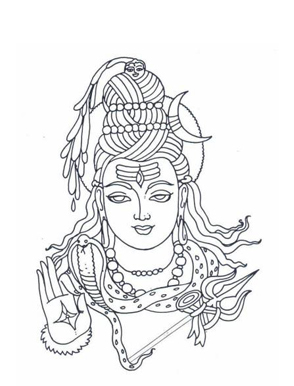 He who utters the Names of Shiva during Shivaratri, with perfect devotion and concentration, is freed from all sins. He reaches the abode of Shiva and lives there happily. He is liberated from the wheel of births and deaths. 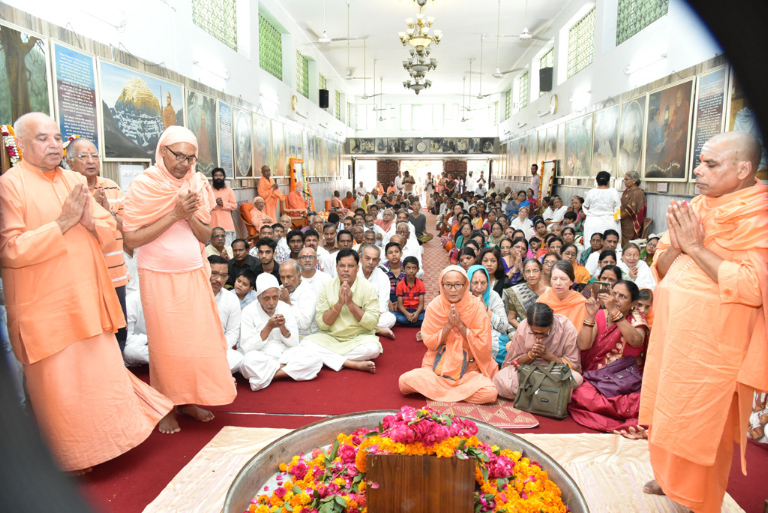 Many pilgrims flock to the places where there are Shiva temples. In the Shanti Parva of the Mahabharata, Bhishma, whilst resting on the bed of arrows and discoursing on Dharma, refers to the observance of Maha Shivaratri by King Chitrabhanu. The story goes as follows. The king said to the sage: “In my past birth I was a hunter in Varanasi. My name was Suswara. My livelihood was to kill and sell birds and animals. One day I was roaming the forests in search of animals. I was overtaken by the darkness of night. Unable to return home, I climbed a tree for shelter. It happened to be a bael tree. I had shot a deer that day but I had no time to take it home. I bundled it up and tied it to a branch on the tree. As I was tormented by hunger and thirst, I kept awake throughout the night. 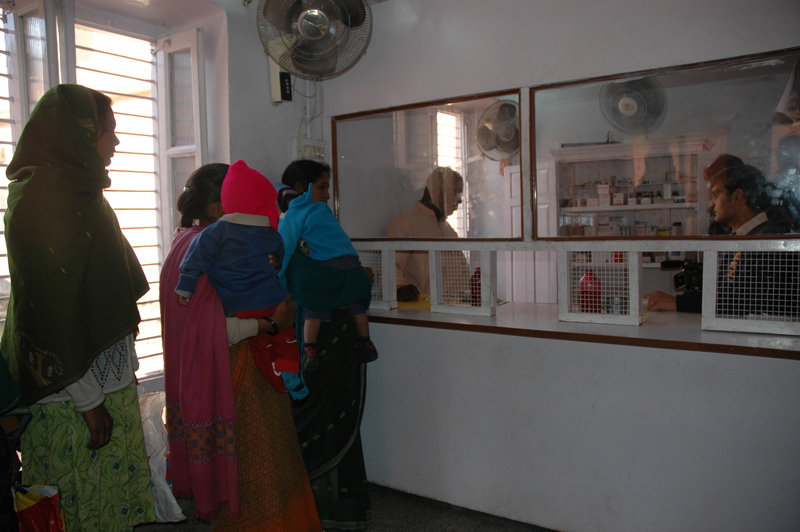 I shed profuse tears when I thought of my poor wife and children who were starving and anxiously awaiting my return. To pass away the time that night I engaged myself in plucking the bael leaves and dropping them down onto the ground. “The day dawned. I returned home and sold the deer. I bought some food for myself and for my family. I was about to break my fast when a stranger came to me, begging for food. I served him first and then took my food. “At the time of death, I saw two messengers of Lord Shiva. They were sent down to conduct my soul to the abode of Lord Shiva. I learnt then for the first time of the great merit I had earned by the unconscious worship of Lord Shiva during the night of Shivaratri. They told me that there was a Lingam at the bottom of the tree. The leaves I dropped fell on the Lingam. My tears which I had shed out of pure sorrow for my family fell onto the Lingam and washed it. And I had fasted all day and all night. Thus did I unconsciously worship the Lord. Sastri: It is an allegory. The wild animals that the hunter fought with are lust, anger, greed, infatuation, jealousy and hatred. The jungle is the fourfold mind, consisting of the subconscious mind, the intellect, the ego and the conscious mind. It is in the mind that these “wild animals” roam about freely. They must be killed. Our hunter was pursuing them because he was a Yogi. If you want to be a real Yogi you have to conquer these evil tendencies. Do you remember the name of the hunter in the story? Sastri: That’s right. It means “melodious”. The hunter had a pleasant melodious voice. If a person practices Yama and Niyama and is ever conquering his evil tendencies, he will develop certain external marks of a Yogi. The first marks are lightness of the body, health, steadiness, clearness of countenance and a pleasant voice. This stage has been spoken of in detail in the Swetaswatara Upanishad. The hunter or the Yogi had for many years practised Yoga and had reached the first stage. So he is given the name Suswara. Do you remember where he was born? Sastri: His wife and children are none other than the world. One who seeks the Grace of God must become an embodiment of love. He must have an all-embracing sympathy. His shedding of tears is symbolical of his universal love. 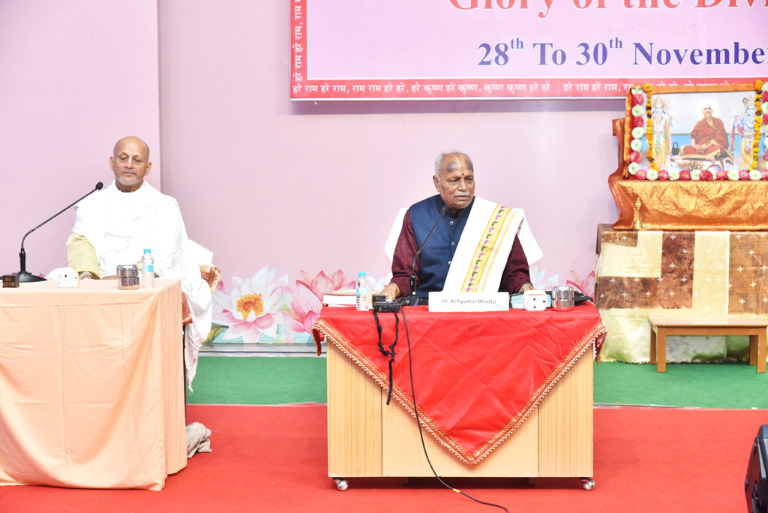 In Yoga also, one cannot have illumination without Divine Grace. Without practising universal love, one cannot win that Grace. One must perceive one’s own Self everywhere. The preliminary stage is to identify one’s own mind with the minds of all created beings. That is fellow-feeling or sympathy. Then one must rise above the limitations of the mind and merge it in the Self. That happens only in the stage of Samadhi, not earlier. Sastri: Yes, that means that he passed through the deep sleep state successfully. The dawning of day symbolises the entrance into the Fourth state called Turiya or superconsciousness. Sastri: That means that in the Turiya state he saw the Shiva Lingam or the mark of Shiva in the form of the inner lights. In other words, he had the vision of the Lord. That was an indication to him that he would realise the supreme, eternal abode of Lord Shiva in course of time. 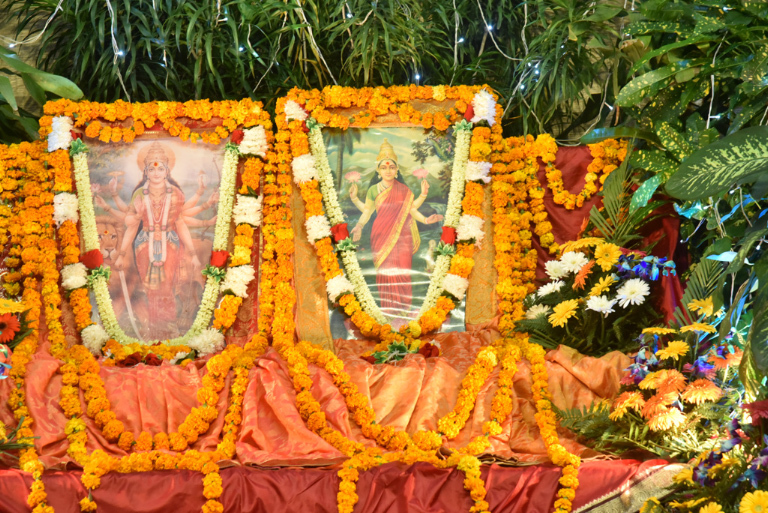 Parvati was deeply impressed by the speech of Loid Shiva. She repeated it to Her friends who in their turn passed it on to the ruling princes on earth. 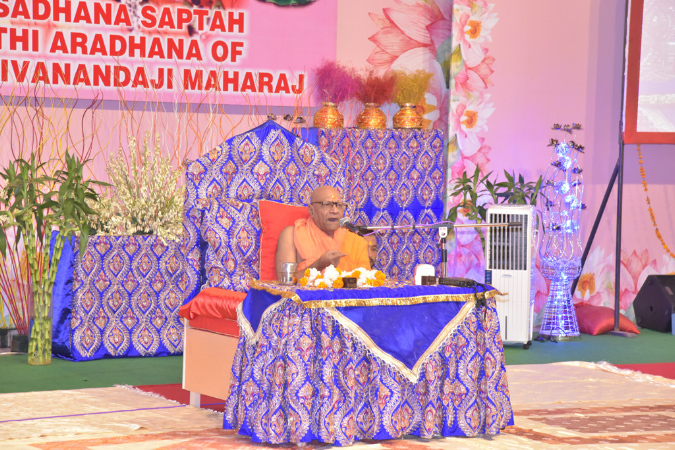 Thus was the sanctity of Shivaratri broadcast all over the world. The two great natural forces that afflict man are Rajas (the quality of passionate activity) and Tamas (that of inertia). 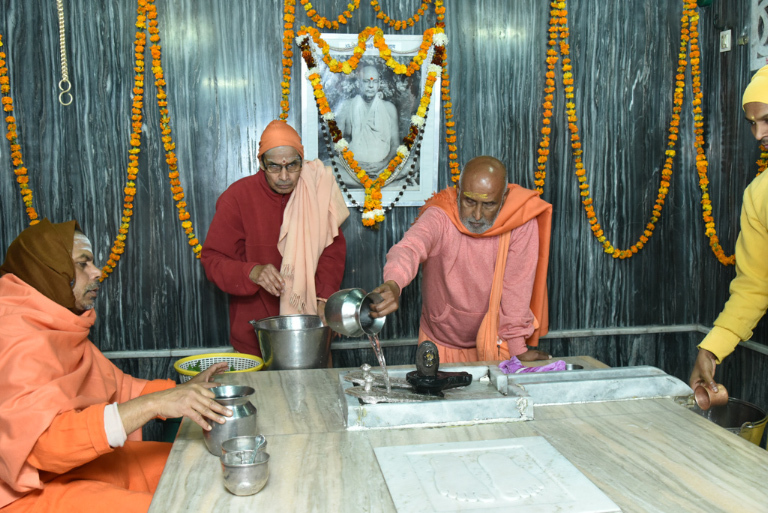 The Shivaratri Vrata aims at the perfect control of these two. The entire day is spent at the Feet of the Lord. 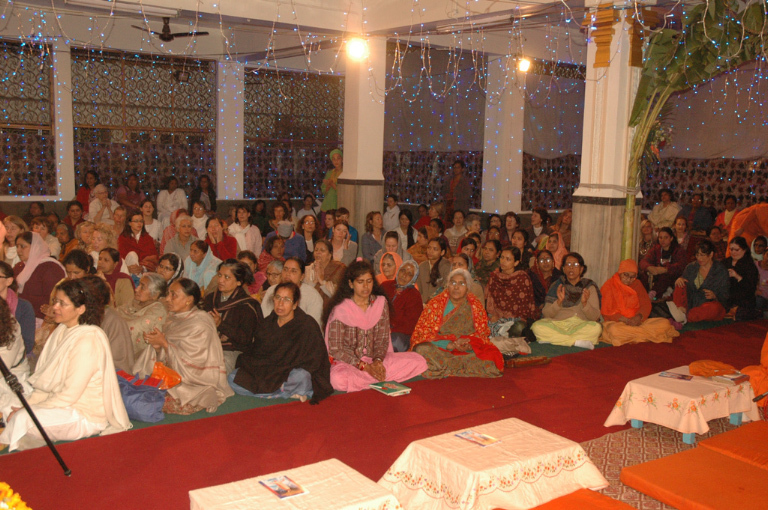 Continuous worship of the Lord necessitates the devotee’s constant presence in the place of worship. Motion is controlled. Evils like lust, anger, and jealousy, born of Rajas are ignored and subdued. The devotee observes vigil throughout the night and thus conquers Tamas also. Constant vigilance is imposed on the mind. Every three hours a round of worship of the Shiva Lingam is conducted. 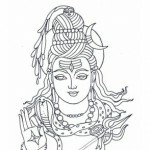 Shivaratri is a perfect Vrata. 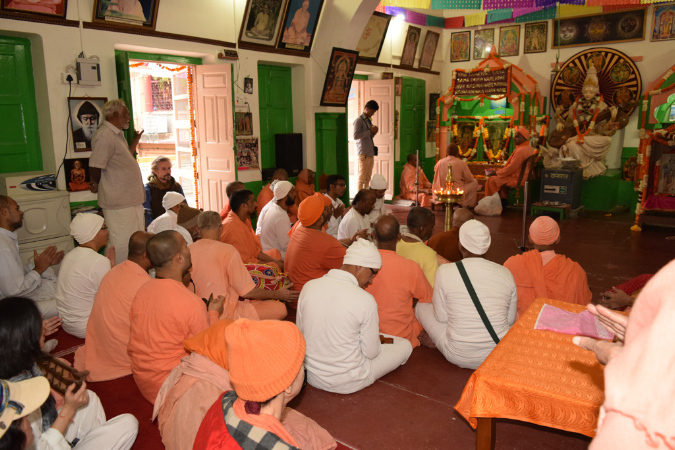 At the Sivananda Ashram, Rishikesh, the Shivaratri festival is celebrated in the following manner. 1. 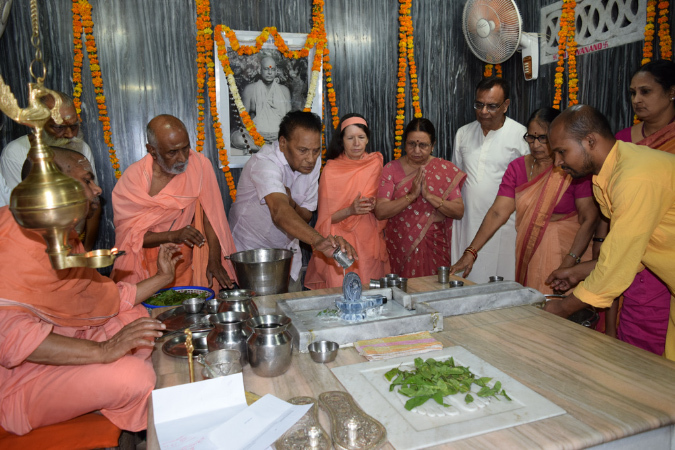 All spiritual aspirants fast the whole day, many of them without taking even a single drop of water. 2. 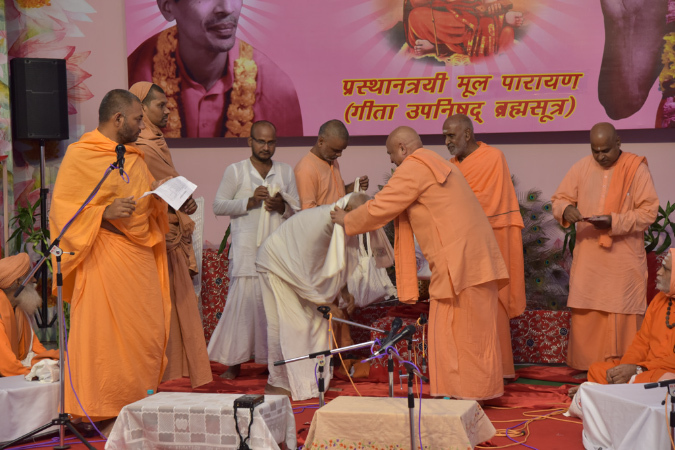 A grand havan is performed for the peace and welfare of all. 3. The whole day is spent in doing the Japa of Om Namah Shivaya and in meditation upon the Lord. 4. At night all assemble in the temple and chant Om Namah Shivaya the whole night. 5. During the four quarters of the night the Shiva Lingam is worshipped with intense devotion. 6. 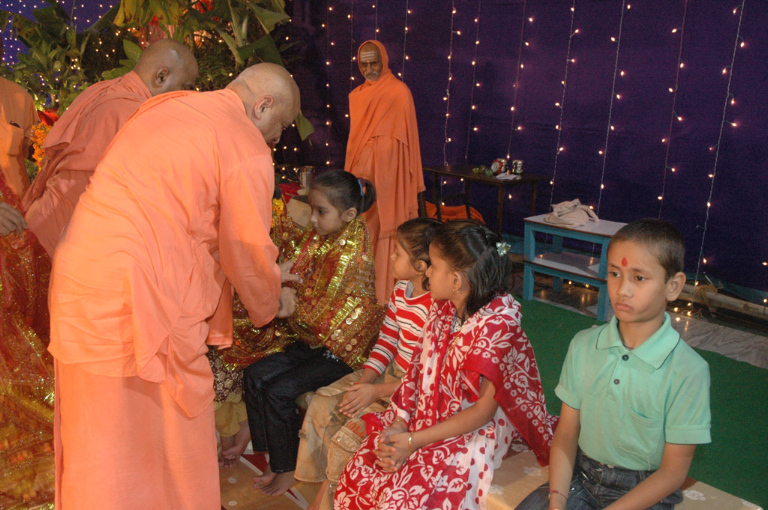 Sannyas Diksha is also given on this day to sincere seekers on the path. Here is another formula for the supreme worship of the Lord: “O Shiva! you are my Self. My mind is Parvati. My Pranas are your servants. My body is your house. My actions in this world are your worship. My sleep is Samadhi. My walk is circumambulation of you. My speech is your prayer. Thus do I offer all that I am to you.